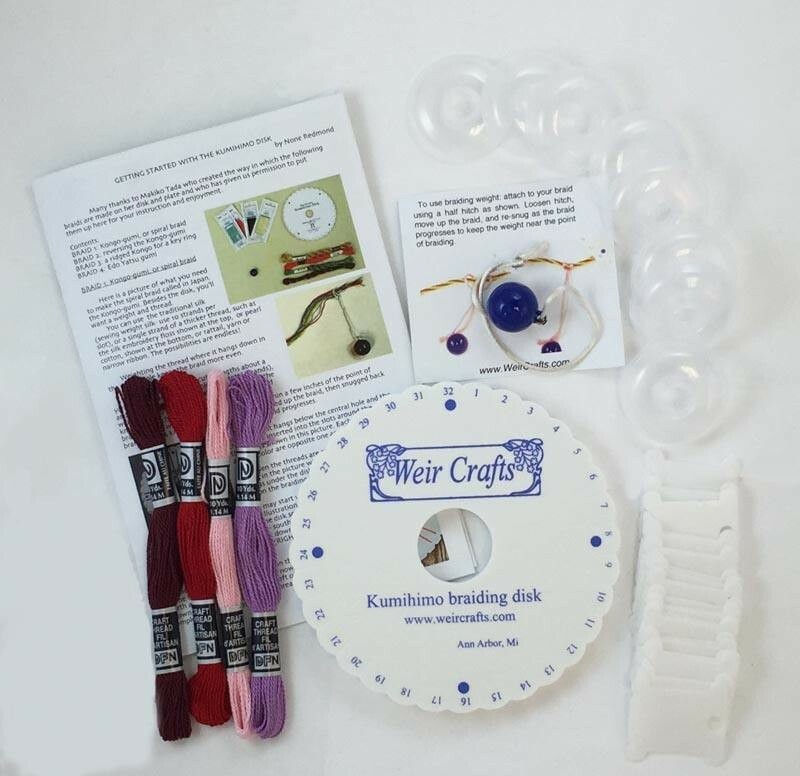 Disk starter set above with 36 skeins of cotton craft thread. 10 yards per skein, thread is very similar to #5 weight pearl cotton. 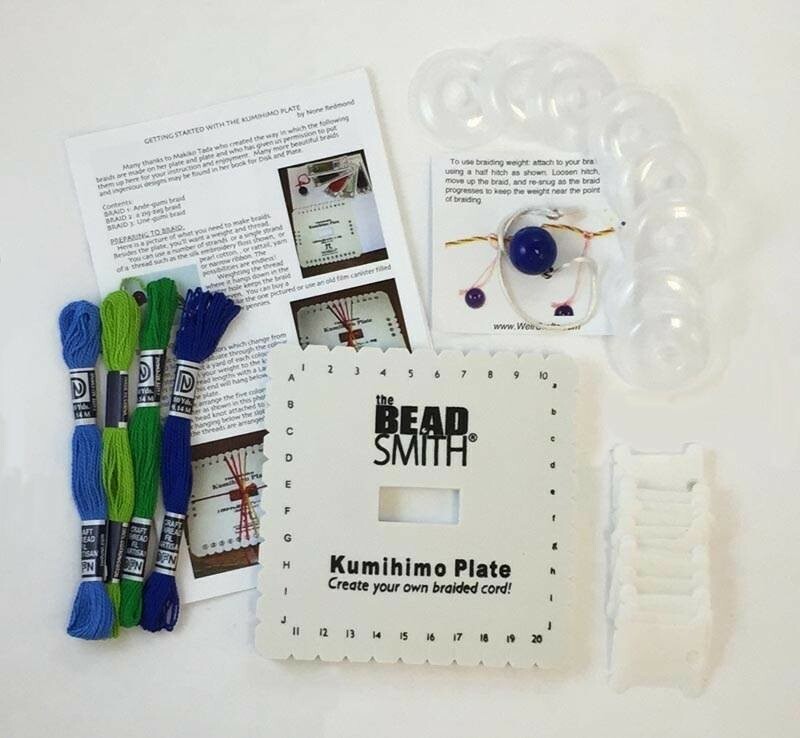 Plate starter set above with 36 skeins of cotton craft thread. 10 yards per skein, thread is very similar to #5 weight pearl cotton.